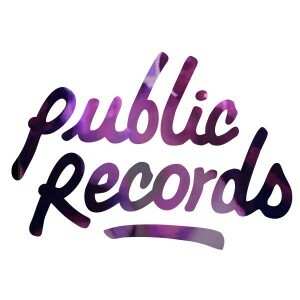 There are not just vintage documents, photos and records on genealogical databases, but many sites carry recent records on living individuals considered ‘public records’. The online site of ‘Persopo‘ has a variety of available public records. Now what is available will vary from state to state. 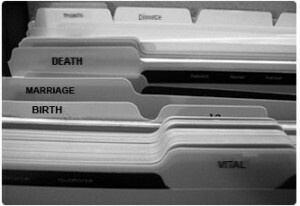 Informational records can come from towns, cities, counties and state sources. This can be a method to locate long-lost family relatives or friends of family members. It can prove to be useful to check on records relating to yourself or immediate family members, so you know what is out there as far as public records and that it is correct. Start with a general surname search, especially if you know what state the person lives in. Persopo will provide a listing of people with that surname, even if they are not head of household but are associated with that person. Their age is shown, city location, other possible cities they lived in and any other possible related people nearby with that family name. A star (*) is placed by the age if that person is deceased. You can generate a report showing the public records such as property taxes, licenses, vital records, parking tickets, etc. Each one will take a few minutes to be searched. The site, Persopo, does have you login with an email address and all searches are kept confidential. To view the complete reports, there is a fee either to search for 5 days, a month or on a yearly basis which can you unlimited use to do any number of searches. 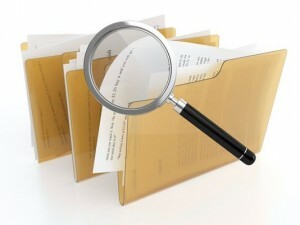 This could one method, if all other resources have not produced results, to locate some long-lost relatives using public records. Why You Are Not Finding that Ancestor!